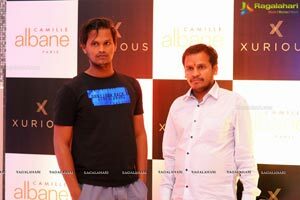 Hyderabad, 27 October, 2018: Internationally acclaimed Dessange International, which captured the world of fashion across Europe and the United States with its ever alluring Camille Albane product range that won the hearts of millions of men and women, is all set to capture the Indian market. 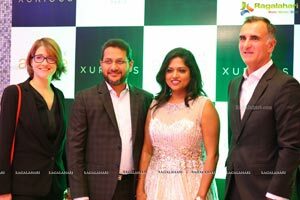 To the fashion-conscious Hyderabadis, the distinction of being the launch pad for the world renowned Salon, which has been taking the regal beauty of the mesmerising Parisian charm since 1994, is right here. 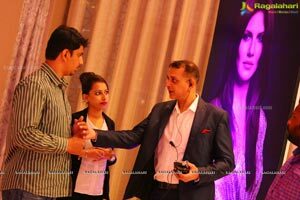 The founder Camille Albane was a Hairstylist who has worked with Jacques Dessange, the founder of Dessange International. 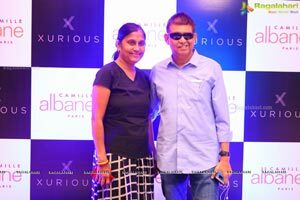 Camille Albane went on to set up her salon with the help of her teacher and mentor and has been a part of Dessange International ever since. 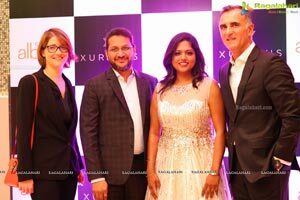 In keeping with the historic occasion, Dessange International CEO Emmanuel Gasnot and its Export Director Marion Bohin were in town for the India debut. 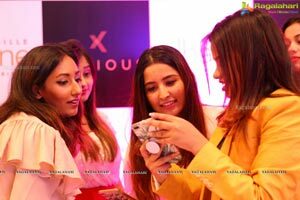 They said it was a moment of pride that Camille Albane that has an enduring popular presence in 10 countries with more than 210 salons is bringing the intricate art of Hairdressing and Beauty to India. 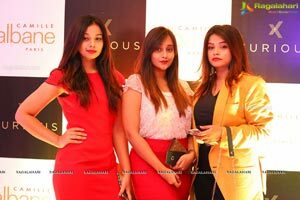 They launched Camille Albane Paris at Road no 8, Banjara Hills. 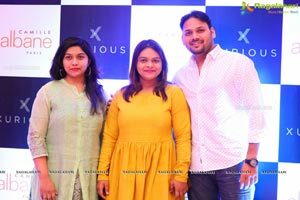 The one-of-a-kind Unisex Salon is being promoted by Dr Preethi Adusumilli, a Dentist by profession, whose endeavour is to bring home the global concept of beauty, which blends elegance and quality for getting that perfectly stunning radiance. 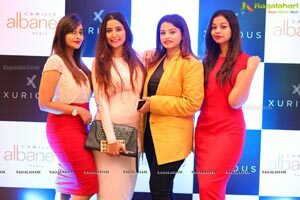 Apart from hair services, Camille Albane has a fully equipped spa area, manicure and pedicure station and an exclusive nail bar. 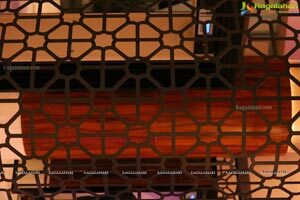 The Salon, spread over 1800 Sq.ft area, will have French Design influence that captures modern Indian trends to sublime levels. 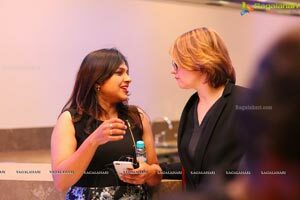 Like its organic and naturally blended products that are household names globally, the new salon is hiring Indian stylists who have been trained by renowned French mentors with tremendous experience of Paris Fashion Week and Cannes Film Festival, according to Dr Preethi Adusumilli. 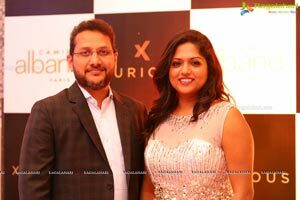 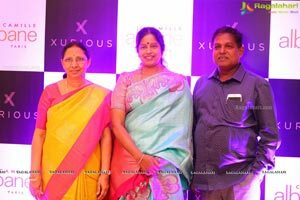 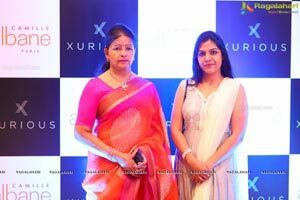 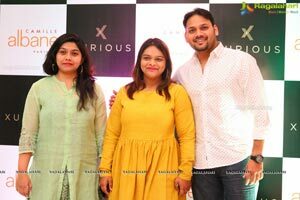 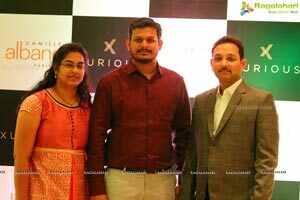 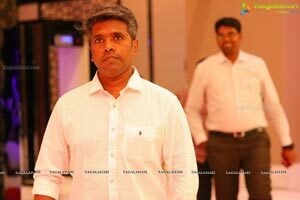 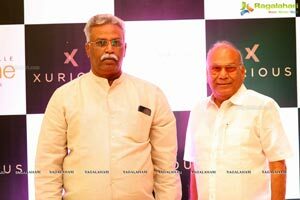 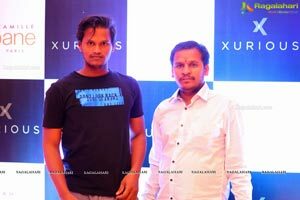 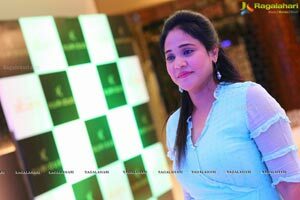 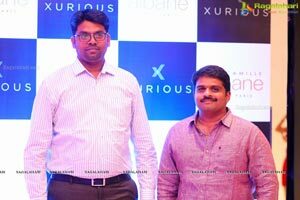 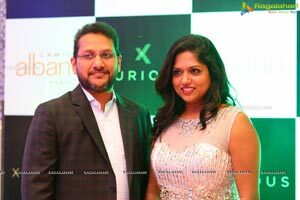 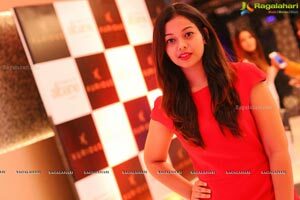 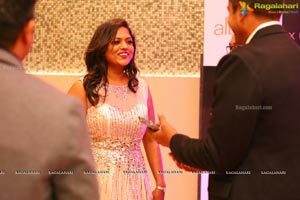 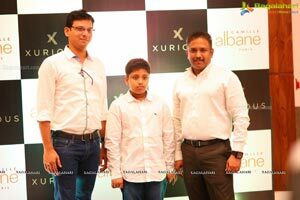 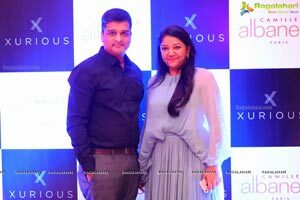 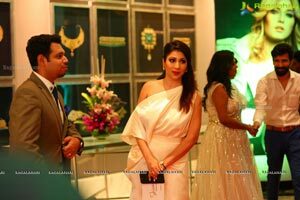 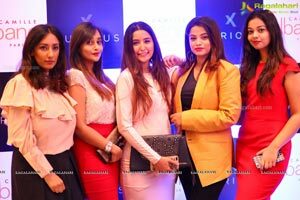 Making the launch livelier and spectacular was the presence of celebrities from across the spectrum, including from tinsel town, stylists and socialites like Mr.Ajay, TFI Actor, Adith Eswaran, 24 Kisses movie fame, Ahmed Khan, Actress Sufi Khan among others. 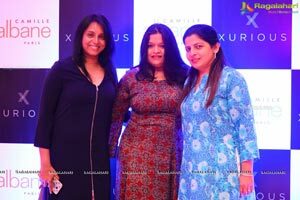 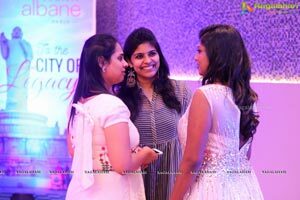 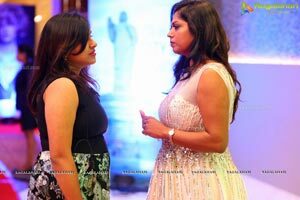 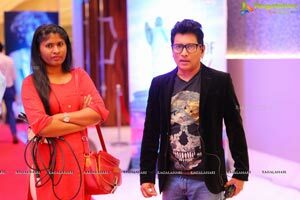 To give a flying start to the grand launch a spectacular fashion show was conducted at Hotel ITC Kohenur, Hitech City on 26 October late Night. 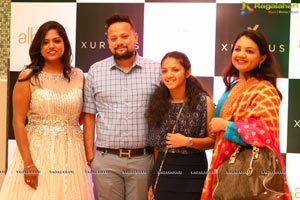 Top models like Miss Hyderabad Rishita and other models(10+2) had the audience excited , the show was choreographed by renown fashion designer Joseph Sunder.